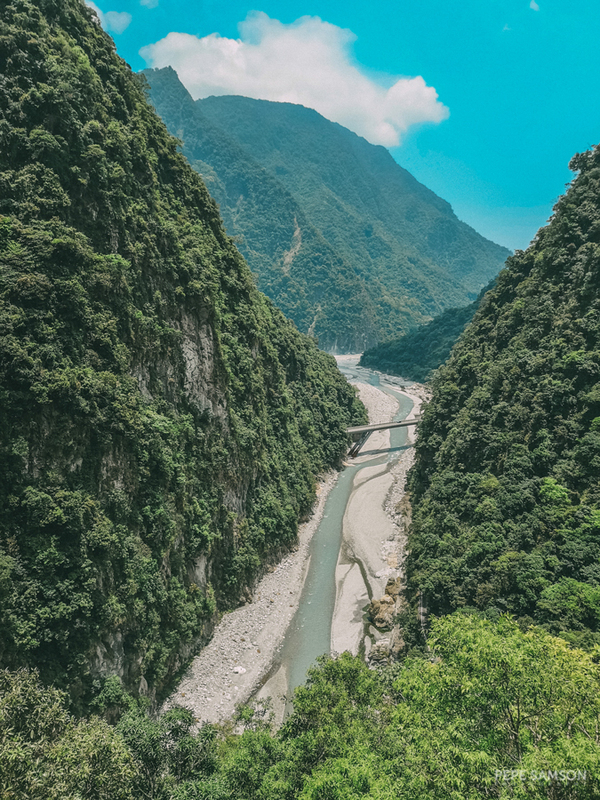 If you’re planning a trip to Hualien—Taiwan’s coastal treasure in the east—you must not miss the Taroko National Park, a 92,000-hectare nature park filled with breathtaking mountainous landscapes, thrilling hiking trails, perfect rivers, and striking rock formations. 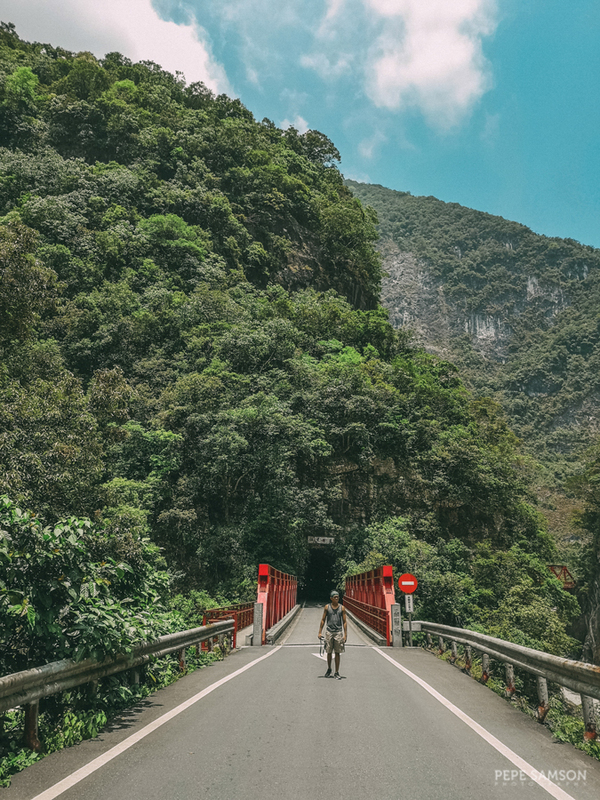 Taroko actually spans 3 counties—Hualien, Nantou, and Taichung—and with its sheer size, there’s just so much to explore. 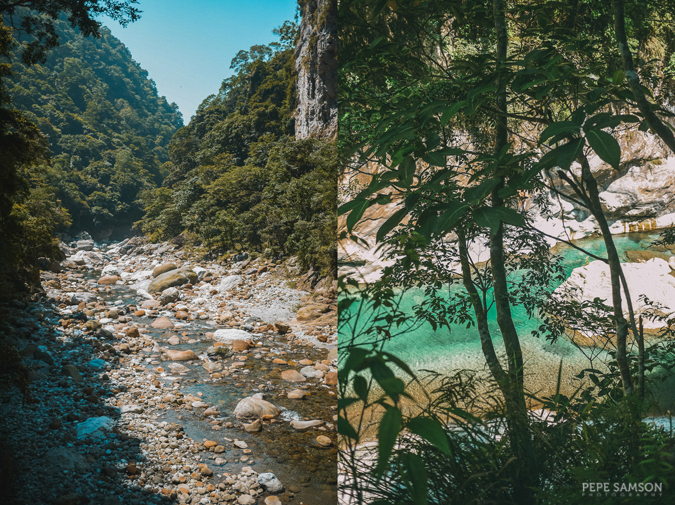 If you came to Hualien for some nature, then Taroko National Park is precisely the nature you’re looking for. 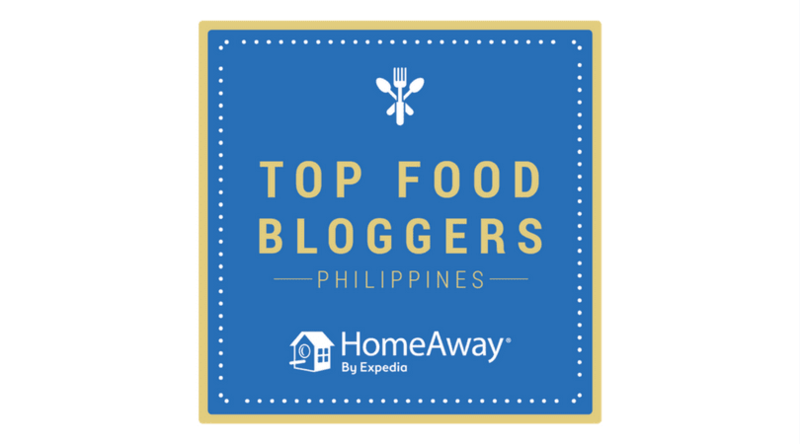 I went to Hualien for my birthday trip last May and Hualien was among my top destinations … can you guess why? 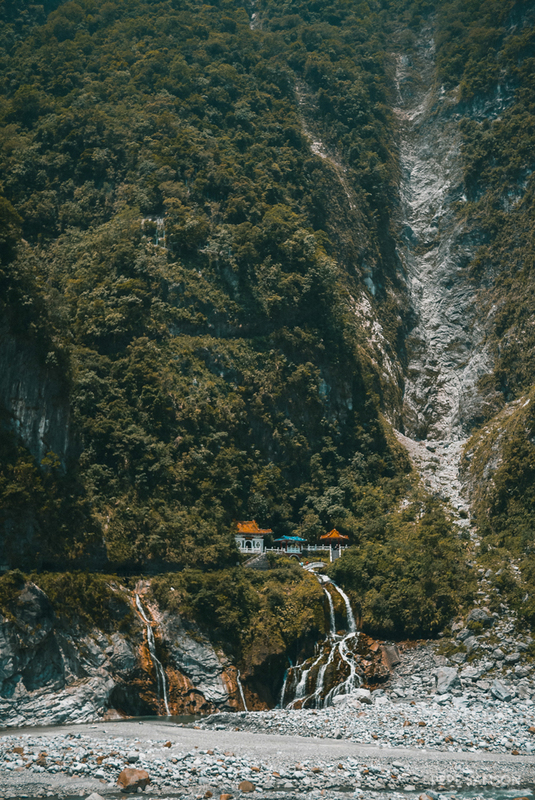 Taroko National Park, of course! I’m not exactly what you would call an “adventure junkie”, but I have a budding interest with outdoor stuff. 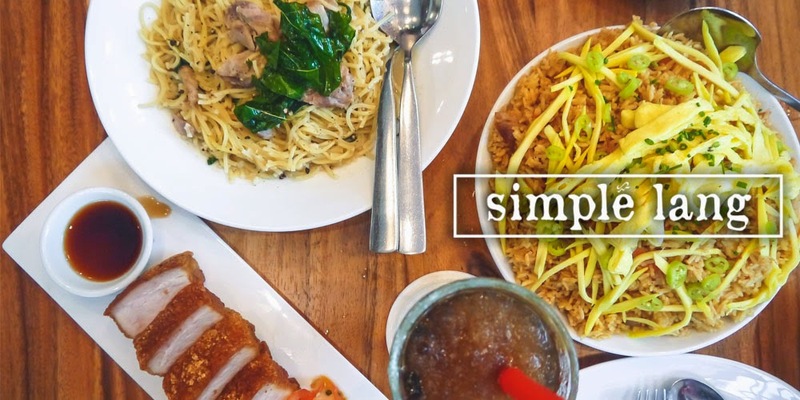 Too much time in the big cities can become boring after some time. I like my travels to be a mix of skyscrapers and foliage, if you know what I mean. 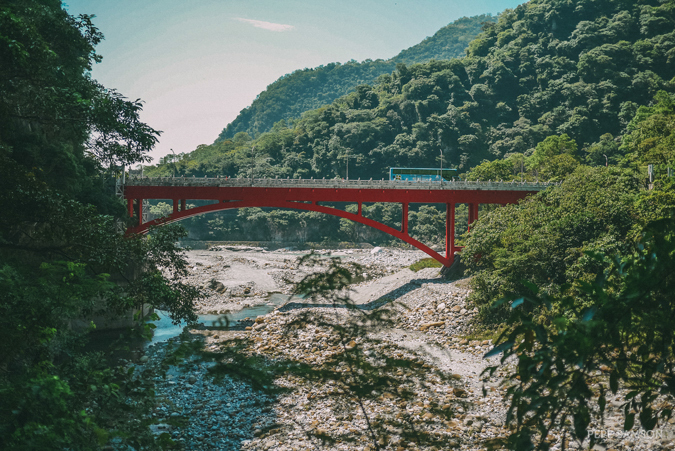 Going to Hualien is very easy with Taiwan’s efficient train system (read my Hualien travel guide here); the real question is how do you go about exploring Taroko National Park. For me, the answer was simple: I needed a private tour. LOL! 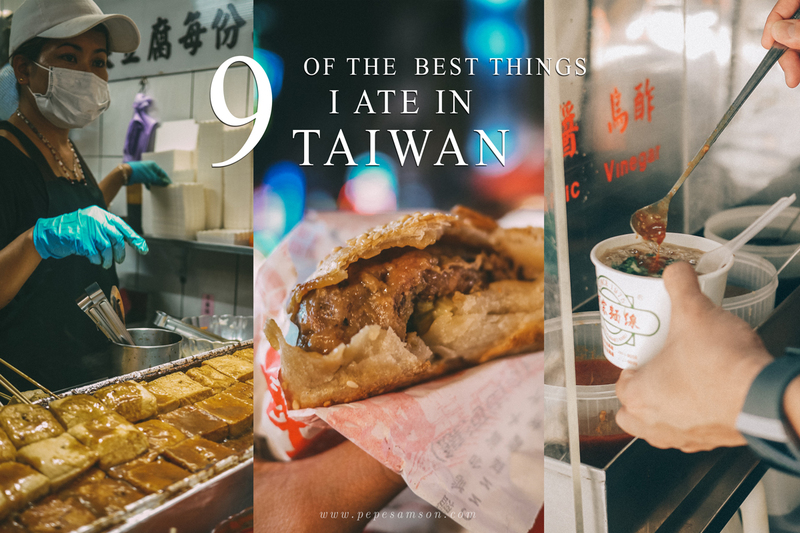 I know it sounds very far from my usual travel preferences, but I was pressed for time during my 4-day Taiwan birthday trip. 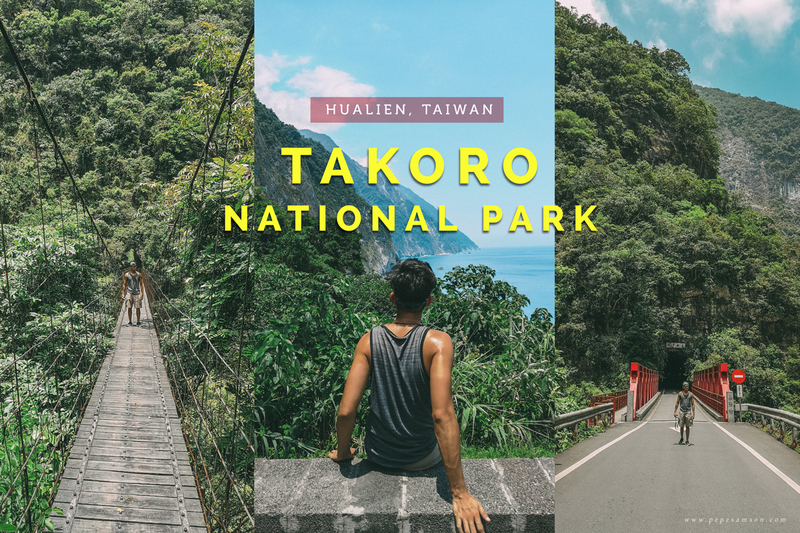 I literally only had one day in Hualien, so I thought the best way to maximize my Taroko National Park exploration is by booking a private tour. 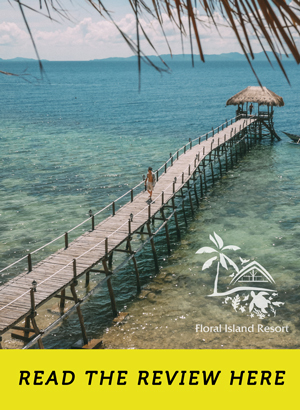 I booked mine through KKday—a Half-Day Private Chartered Tour that’s actually good up to 4 persons. 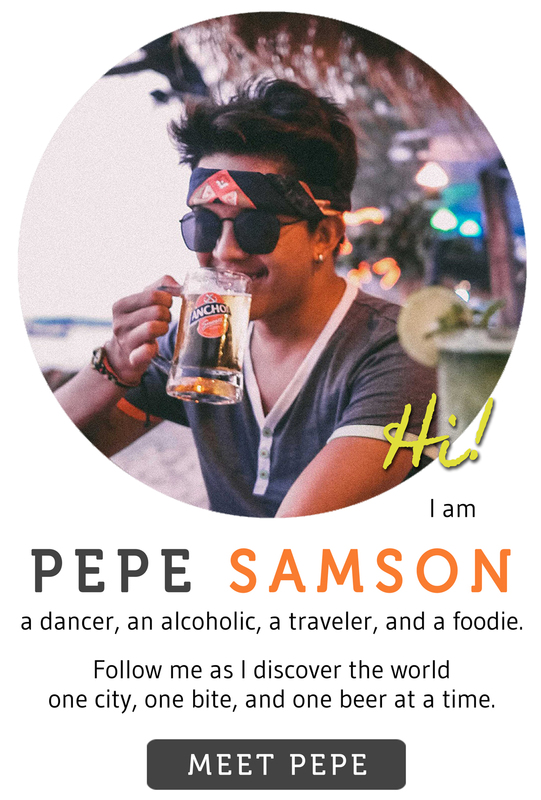 I was traveling alone, but I didn’t have time for the full-day tour (check it out here), which was, I guess, more slow-paced and which includes more attractions. 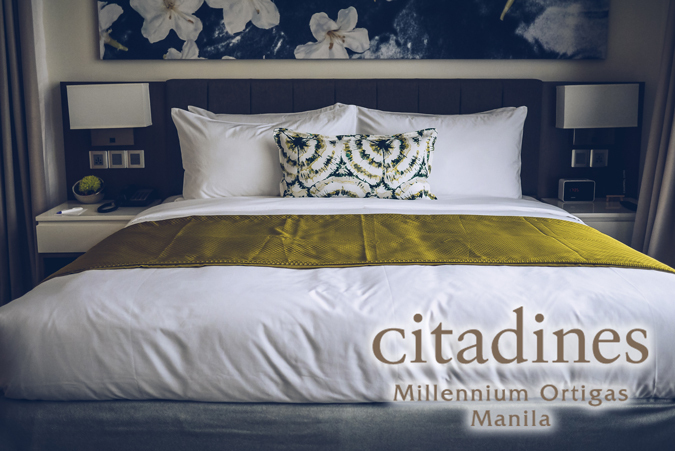 If you have the luxury of time, go ahead and book the full-day option. 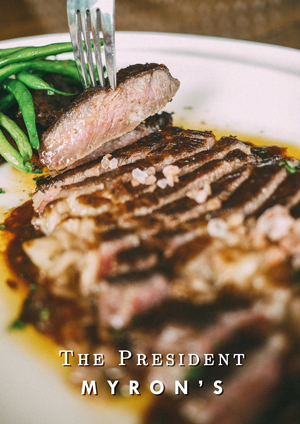 If you’re in the same dilemma as I am, however, the former is obviously more desirable—plus you can go with your family or friends! 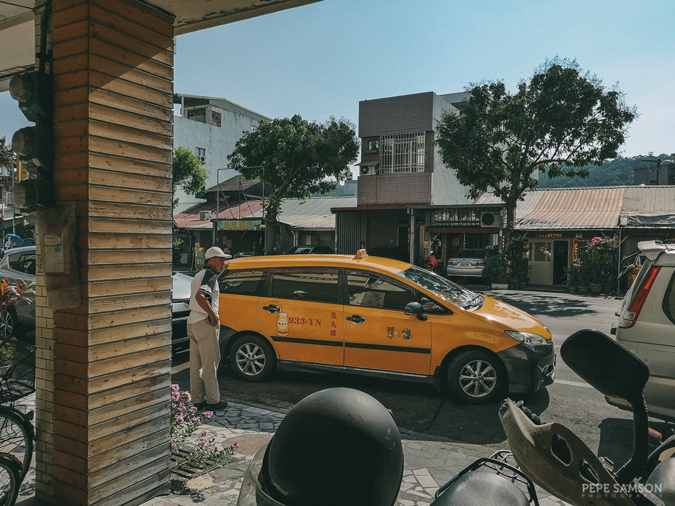 The driver of the yellow car that picked me up from my hostel wasn’t that articulate with English, but still, like most Taiwanese people, he tried very hard to understand me and talk to me and we were good friends after the trip! 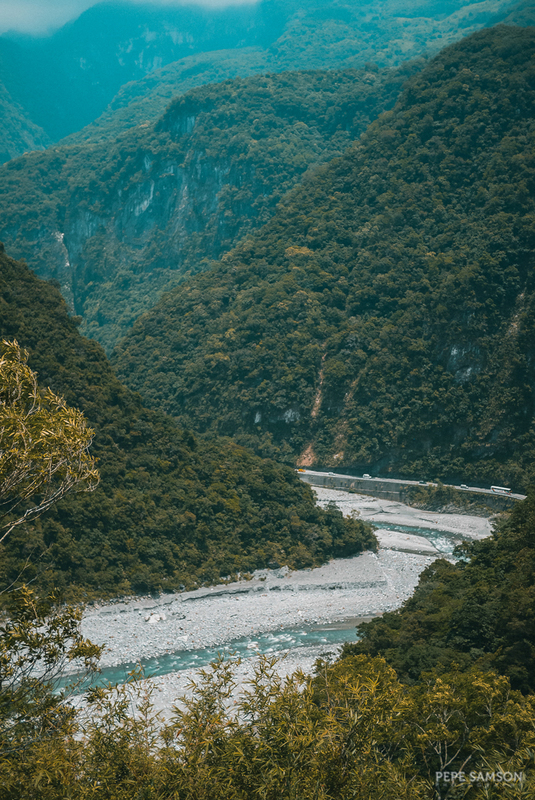 He was even kind enough to drive me to some spots that were not listed in the original itinerary, because some roads inside the Taroko National Park were, unfortunately, closed. That’s how I discovered one of the best views of the park, which you shall see later. 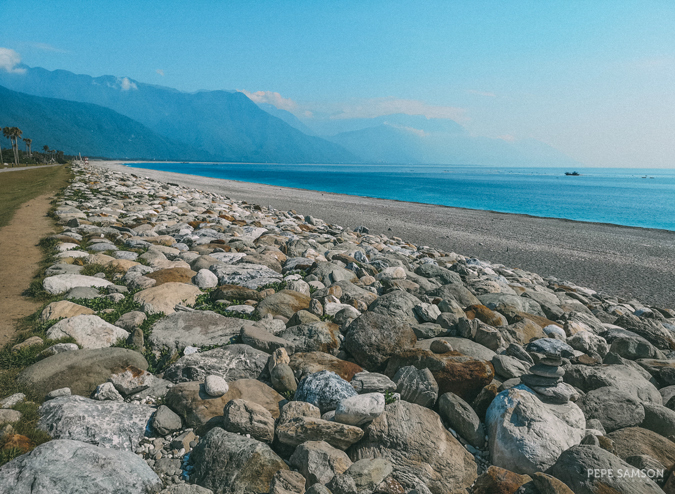 First, we drove to the Qixingtan Beach, which was a pebble beach off the actual park and a short drive away from downtown Hualien. This beach reminded me of the Valugang Boulder Beach in Batanes, Philippines—both has piles of rocks formed beautifully along the shore. Being from the Philippines, I’ve seen a lot of more stunning beaches, but the vibe here at Qixingtan is different—relaxed and quiet. Except for a couple taking photos and an occasional biker (the beach has a bike lane), I was the only person at the beach (oh, and the driver. Haha!). 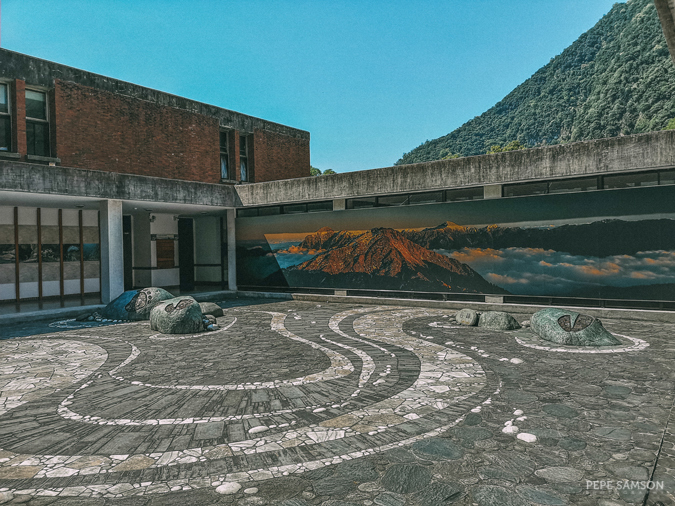 Next, we stopped by the Taroko National Visitor Center, where you can learn more about the history of the park, see some galleries, and buy maps, guides, and souvenirs. 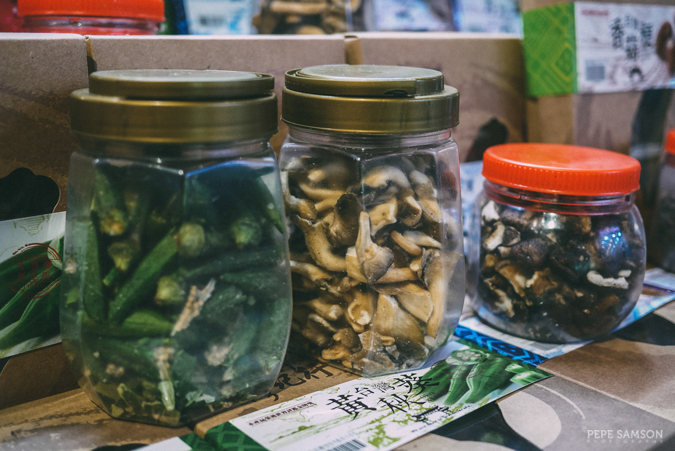 This is where I found some yummy dried shiitake mushrooms, which I brought home as pasalubong. 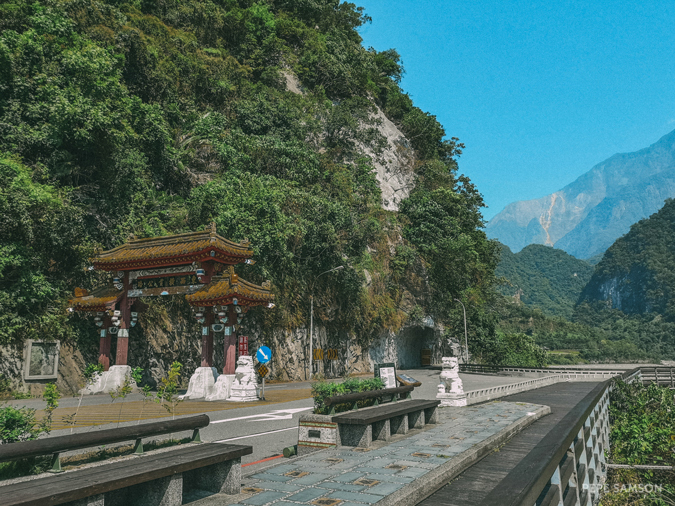 Then we went to see the Taroko Arch Gate—officially the entrance of the park, perhaps, as it is the first thing you will see before you enter the park! 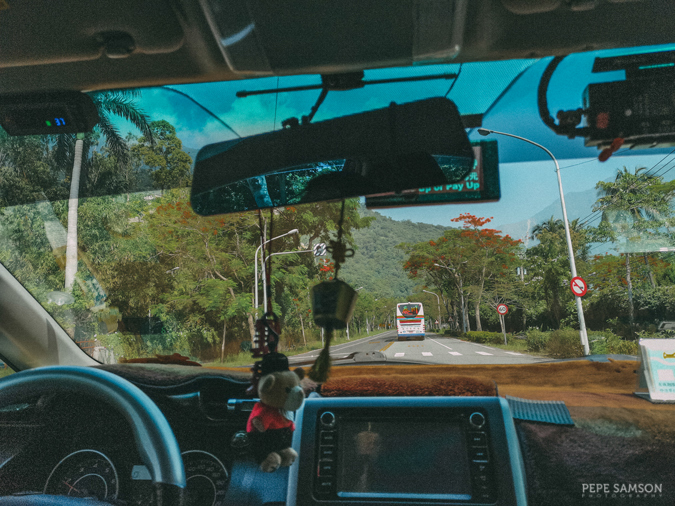 I was enjoying some quiet time here, just gazing at the rocks and the greens on the distance, until a bus full of fellow tourists came and broke the silence—and I asked the driver to take me to the next stop (I’m antisocial like that, hahaha). Hiking time came next! 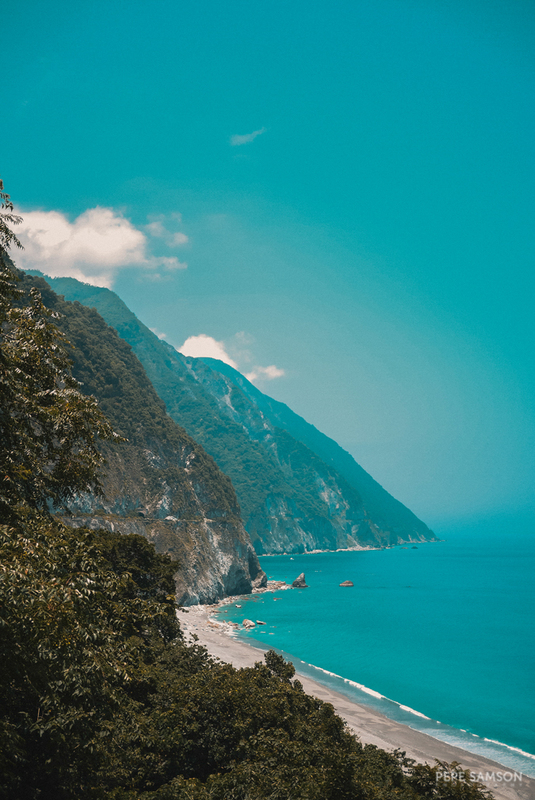 The Shakadang Trail, one of the easiest trails in Taroko National Park, is a popular attraction with its flawless turquoise waters and amazing rock formations. It is also known as the “Mysterious Valley Trail”. To be honest, it reminded me of Minalungao in the Philippines—except that here, people don’t climb the rocks and dive into the waters, LOL! There’s an actual trail with railings so people don’t fall into the water. 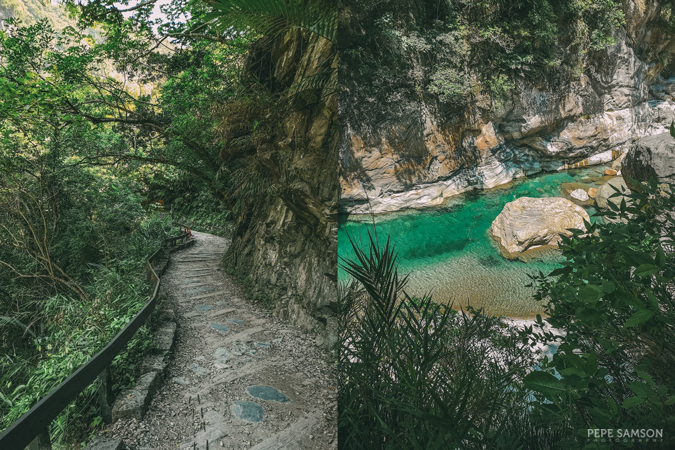 It’s an easy, picturesque, 2-hour hike—definitely a must-do in Taroko. Believe me when I say "easy": there were elderly people doing it. After the hike, we did a quick stop in a restaurant which offers a view of the Eternal Spring Shrine. The Eternal Spring Shrine was incredible. 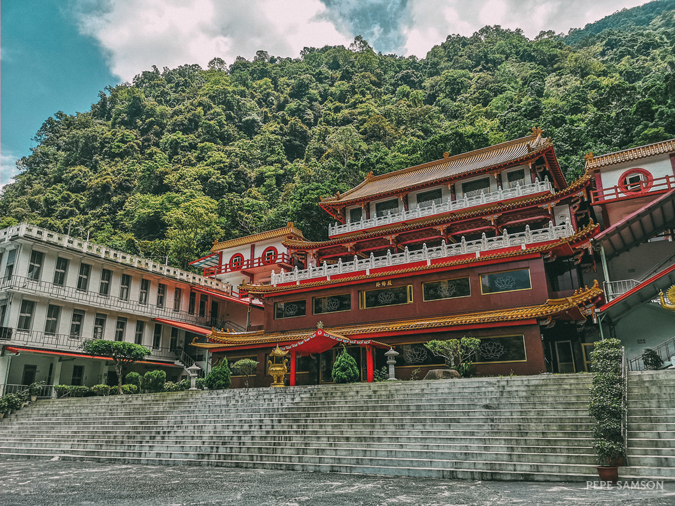 The stream of water flowing down from the temples, the canopy of plants interspersed with rocks—everything looked stunning. I didn’t go inside the actual shrine (I was getting a bit too hot at that time) so I just stayed at the restaurant’s alfresco area, got myself a drink, and just marveled at the shrine’s beauty from afar. 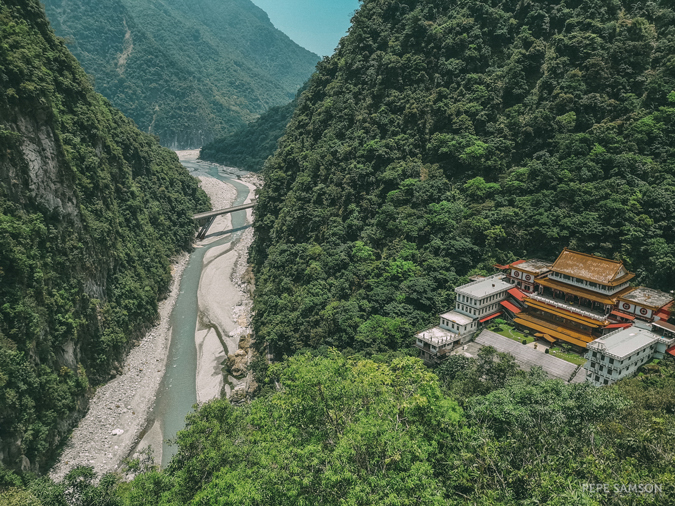 We were supposed to go to the Swallow Grotto, which some friends think is the best part of the Taroko National Park tour, but the road going there had been closed the day I went. My driver offered to drive me to the Eternal Spring Shrine bell tower instead, where he said there was an astounding view. Always up for a little adventure, I said yes. 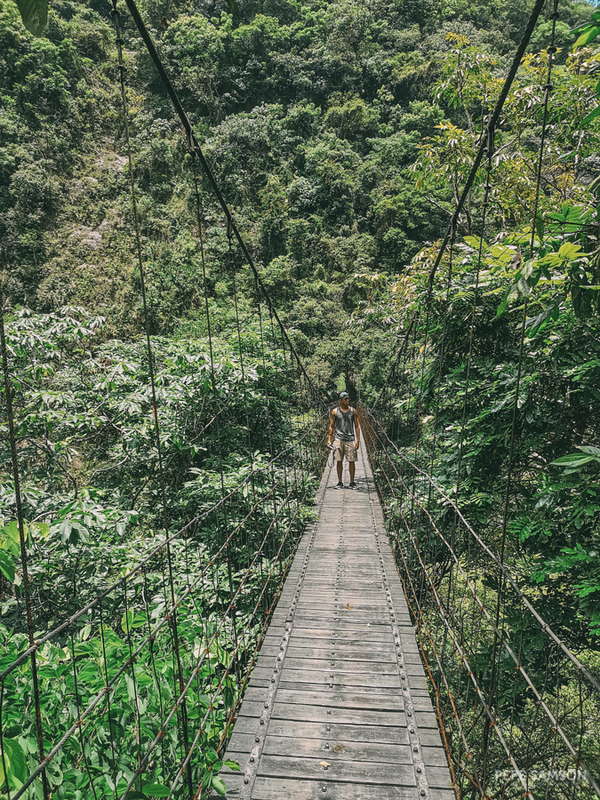 We arrived at an empty parking lot a few minutes later, and he said, “OK, you go there”, pointing to a hanging bridge that leads to …. Greens. A jungle. Just leaves. I don’t know where. “Are there snakes?” I asked. He laughed out hard. “No, no, no! No snakes. 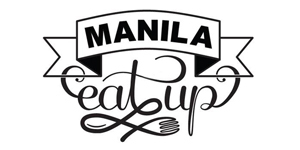 Go!” he urged. And off I went. At first, I was pretty nervous because I was literally the only person there. I crossed the bridge (which was pretty sturdy—oh yeah! ), and the end I found a staircase leading to the top. 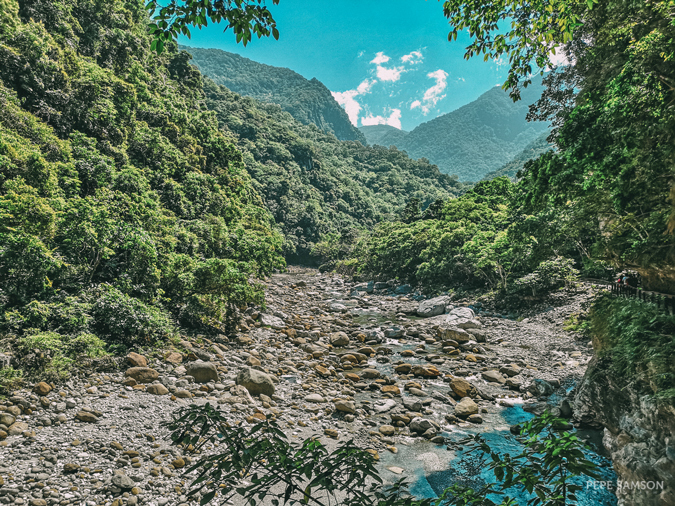 I think there might have been a hundred steps, and all the while, I was admiring the views AND thinking of anacondas, but when I reached the top, I felt a sense of excitement. There was just me and the bell tower. NO ONE ELSE. 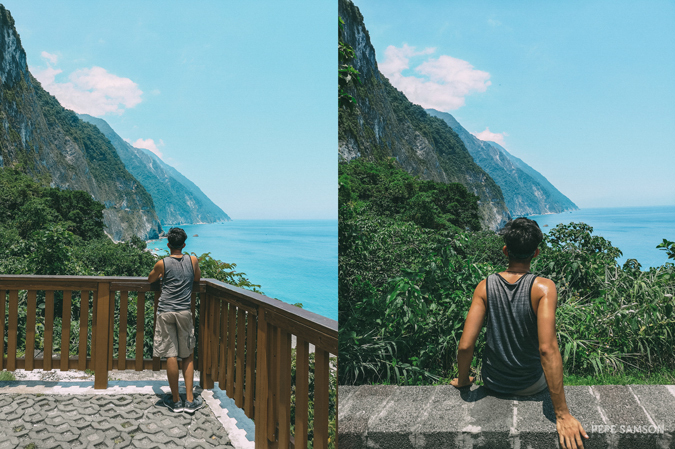 I climbed the staircase to the top of the tower and there I was the most beautiful view of Hualien. Flowing, snaking rivers. Vegetation everywhere. Rocks. A temple. Bridges. It was breathtaking! 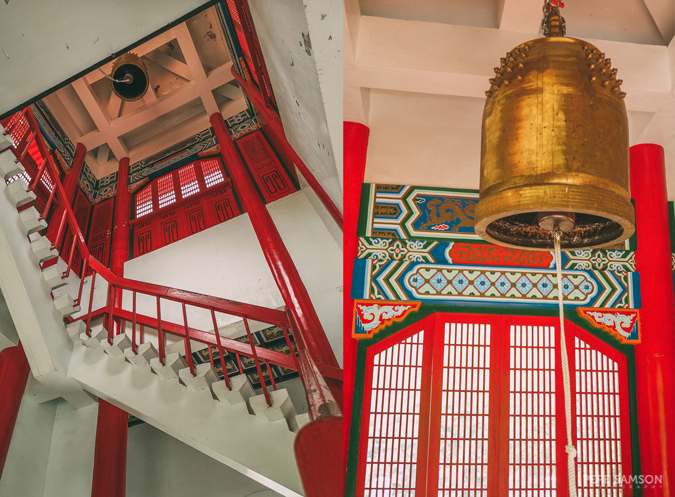 You can ring the bell—people down there can hear it—and you can make a wish. I spent some time alone there smiling like a fool before I decided it was time to go back for my last destination. Finally, the driver took me to the Qingshui Cliff, which was simply awe-inspiring. By this time, I was all tired and sweaty (and only four hours have passed) but I was incredibly happy as well! I just gazed at the magnificent nature all around me and felt thankful of my capacity to travel to places I would otherwise just see in photos. 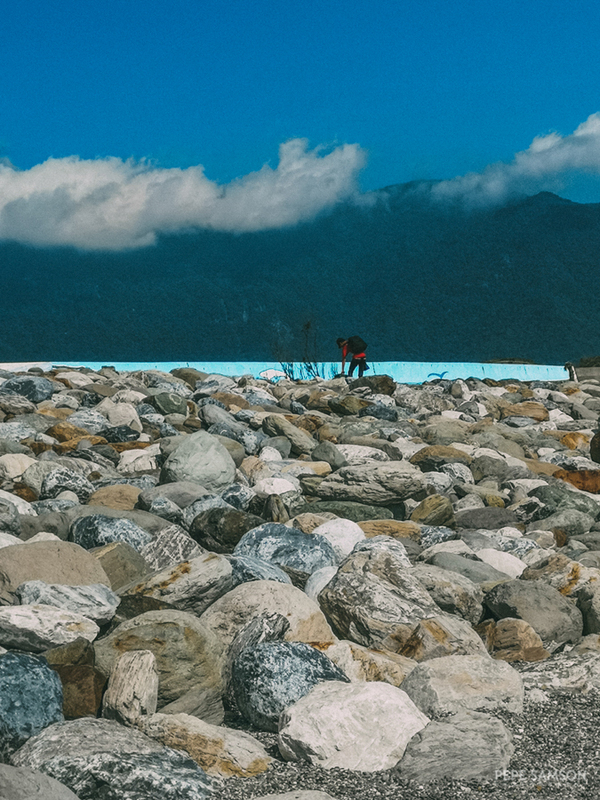 This trip to Hualien, however short, is definitely one for the books. 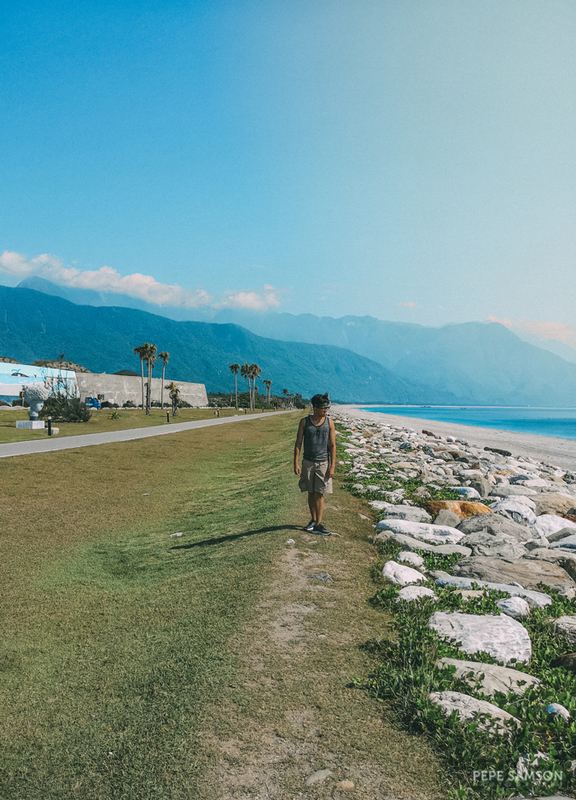 Do yourself a favor and book a train to Hualien if you’re visiting Taiwan. 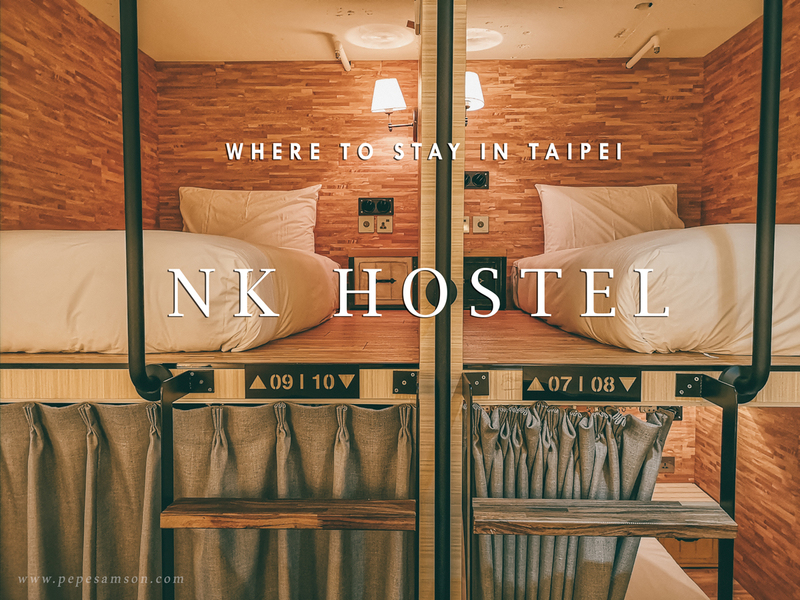 Taipei is exciting and vibrant, but Hualien is relaxing and enriching. 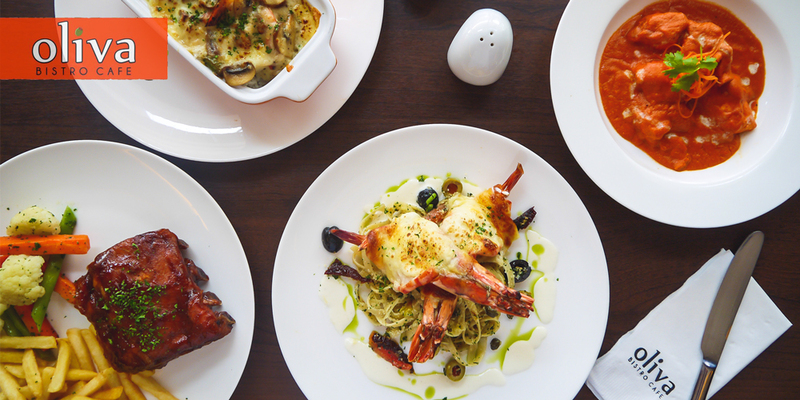 Taipei feeds your tummy—Hualien feeds your soul. 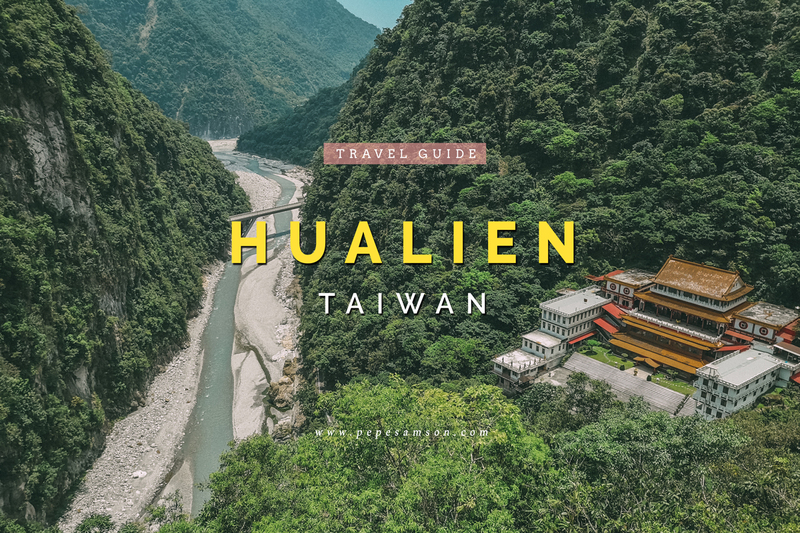 When I go back to Taiwan, I am certainly spending more time in Hualien (I liked it more than Jiufen and Shifen, to be honest)—I can’t wait for this to happen! 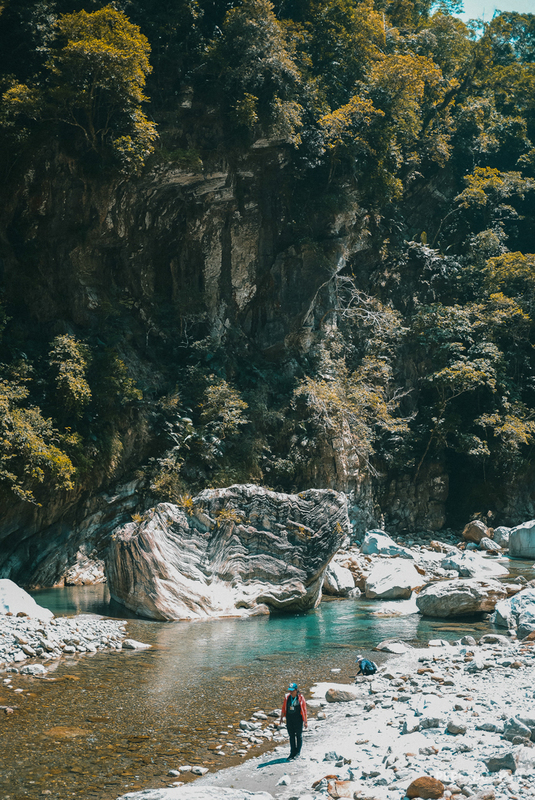 Have you been to Taroko National Park? 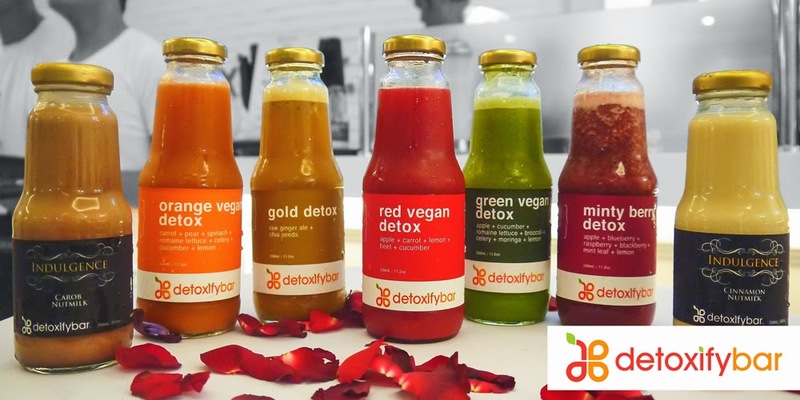 What did you think about it?